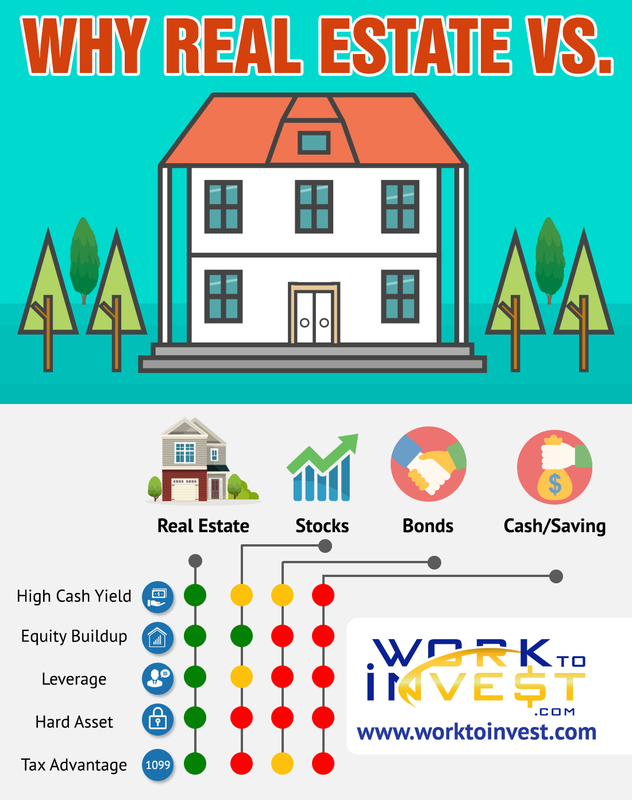 Here is a snap shot of Real Estate vs. Stocks, Bonds, Cash/Savings, the many advantages of having Real Estate. 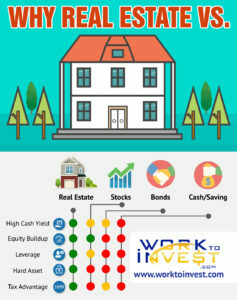 Also don’t forget like I said in my book banks like to see Real Estate on the assets of your file, it show that you can take on a business with some moving parts. Don’t let your cash sit their in a bank not doing anything, make sure your cash is always working for you. If you have a lot of stuff or things lying around then sell them and use that cash to make you more cash. How Technology is making the job market smaller.